...is a qualified medical facility that stresses teamwork and works collaboratively with the primary care provider (PCP), specialists, ancillary providers and caregivers. We offer personal, professional, convenient and affordable chronic healthcare management focusing on the medically complex, chronically ill and high-risk/high utilization patients. ...physicians, physician assistants and nurses provide preventive and maintenance healthcare; common medical and urgent services; assessments and diagnosis; transitional and follow-up care; medication therapy management at the patient’s residence. We travel to nursing homes, assistant living facilities, rehabilitation centers, hospitals, places of work, hotels, motels and the home. ...assesses the physical and psychosocial environment, medication management and caregiver support providing diagnosis and treatment. Our clinical and coding assessments help improve the continuity and quality of healthcare, reduce cost of healthcare, appropriate risk adjustments and comply with regulatory systems. Our HIPAA compliant electronic health record secures transparency and provides online reporting and progress tracking. ...assists patients with our Independence at Home Program, Assessments, Integrated Transitional Program and Advanced Living Program. Our services range from a home visit to short-term services after hospital discharge; to long-term services in a convalescent facility or home following acute care; to hospice and end-of-life planning. After discharge from health facilities, we provide follow up attention within 24 hours and our physicians may be reached 24/7 by cell phone. Home Visit MD chronic care coordination programs specifically targets the top 5% of the high-risk and high-cost patient population. Home Visit M.D. 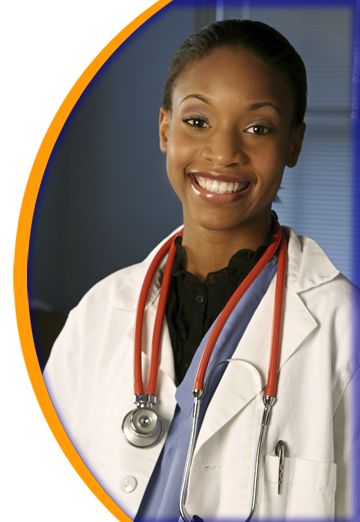 assists patients in evaluating insurances, analyzing medical coverage and applying for Medicare or Medicaid. We make the billing process understandable and easy. health plan or their enrollees.